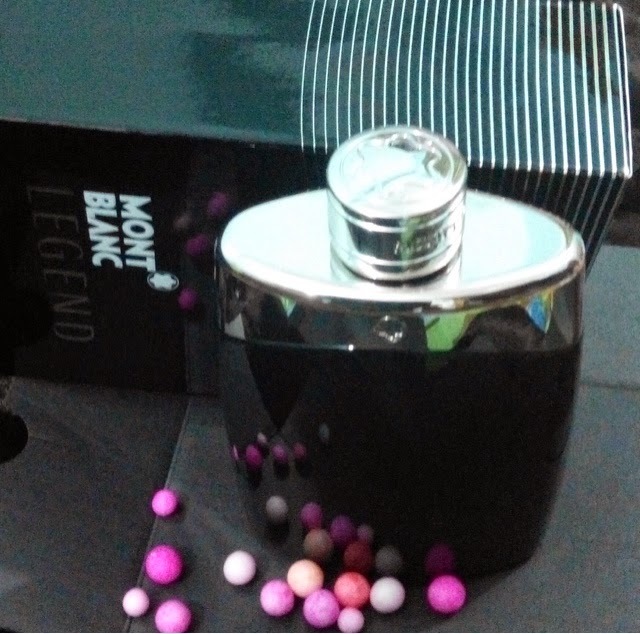 Price-- Rs 3849/- for 150 ml at Flipkart .I got it at 25% discount ! 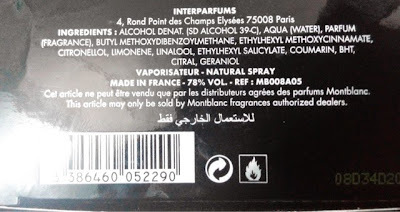 (Rs 4950 for 100 ml at other websites). Flipkart was offering the most competitive price and of course its service is now as they say "legend-ary". 1.Easily available online and at malls . 2. If you like simplicity then you would like the grey and black ,steel and glass bottle . "The bottle is inspired by sleek yet defined curves of the Meisterstuck Pen Design ." 3. Value for money ,a single spray will last for 6-8 hours . 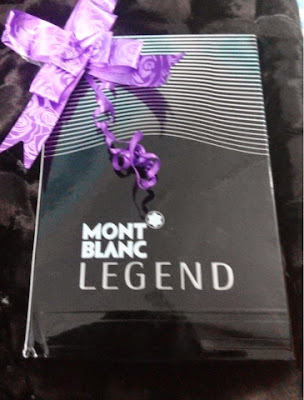 "Mont Blanc Legend stands defining the fern-like scent that you breathe, in the wild. Blending fougere with a dry and intense masculine finish, you have the Legend picking up more than just compliments." "The notes of this EDT are clear, like the mind of a man who is truly focused. Your fragrance is redolent of your lively persona and refined tastes . " " Legend brings notes that are fruity, aromatic of spice, wood and everything masculine to keep your every move underlined with a whiff of intense fragrance. " 5. My impression of the perfume -the first thing that comes to my mind is crispness and sophistication .Then a slight woody sweetness( like when you are in an evergreen forest) and finally a lingering muskiness . 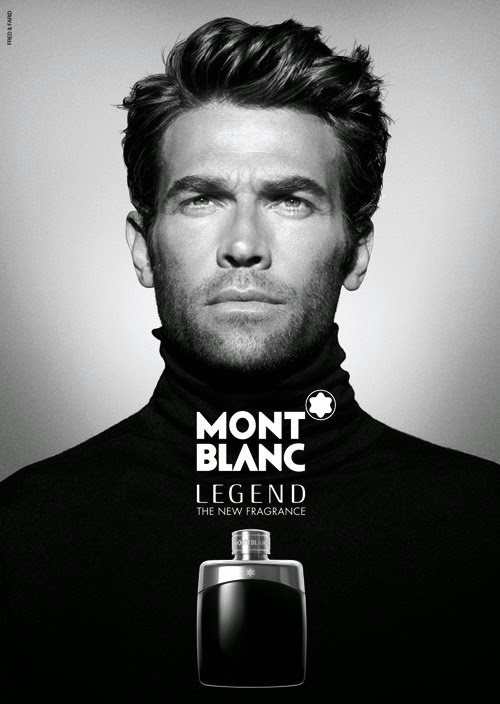 6.Masculine and fresh fragrance but in an understated and elegant way , not overpowering . 1. Availability may be a problem if you can't go for online transaction. 2. Price may be a deterrent . Final Verdict - I love a man who smells nice and I guess everybody wants their man to smell nice .I am highly impressed and would rate it a 4.9 / 5 . A must have for every gentleman . I gifted a Bvalgari to my husband on Valentine's after a lot of research. Looks like next time he is getting a Mont Blanc. Great taste but which Bvlgari - Aqua /Man? 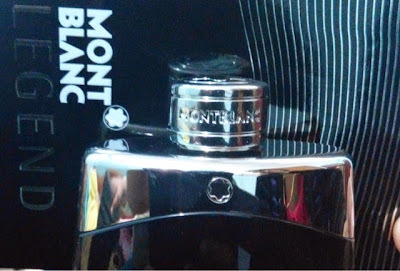 I love Mont Blanc. I am using the Presence D'uno Femme by them currently and love it. A very classy fragrance , I must say ! My hubby too has it & we love it! Described nicely! That sounds like a great deal. Got to check out deals at Flipkart more frequently. Even I was surprised at the difference and it turned out to be genuine too !